As President Trump welcomes Israeli Prime Minister Benjamin Netanyahu to the White House next week, opinions have never been more dour about the possibility of peace between Israelis and Palestinians. (By: Gilead Sher, Ami Ayalon and Orni Petruschka, The Washington Post‏, Feburary 28, 2017). President Trump’s critical stance on the Iran nuclear deal has invited pundits and analysts to take a second look at the P5+1 negotiation process. A closer look at the negotiations process itself, provides insights and lessons that could affect policy planning and future contacts with both Iran and North Korea. 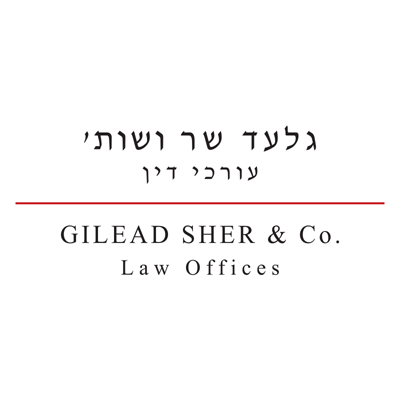 (By: Gilead Sher and Emily B. Landau, INSS, December 2017).